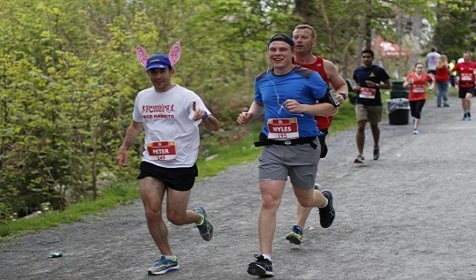 The Scotiabank Full Marathon begins and ends in the downtown core but not before showcasing some of the beautiful neighborhoods of Halifax. 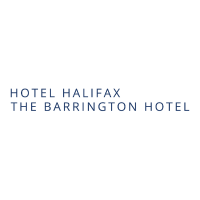 Halifax has gained a reputation for being a little “hill-y” but it’s nothing you can’t handle (We’re sure of it!). 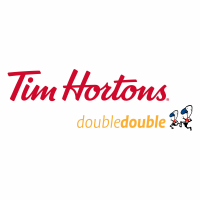 You can also find comfort in knowing that the whole city will be cheering you on from the sidelines. 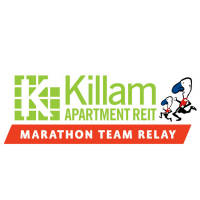 The Killam Marathon Team Relay follows the same route as the Full Marathon beginning and ending in the downtown core. 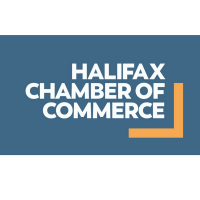 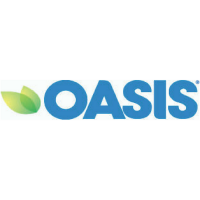 This scenic route allows you to experience several of Halifax’s main attractions including Citadel Hill, Point Pleasant Park and the beautiful downtown core. 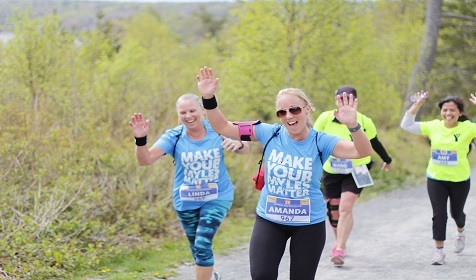 From our vibrant and enthusiastic cheering stations to the “Giv’er Crew” who will help you up and over the hills, to the people of Halifax cheering you on – we know that this half marathon will be like nothing you have ever experienced. 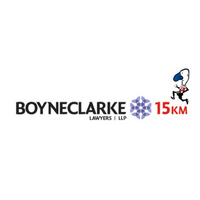 Join us for the newest event at the Scotiabank Blue Nose Marathon, the BOYNECLARKE LLP 15KM. 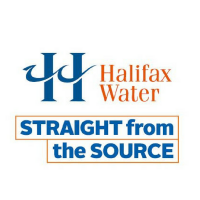 This route will take you on a beautiful adventure through the streets of Halifax. 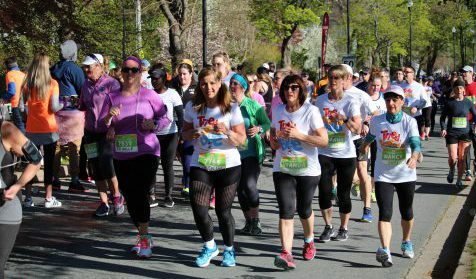 The Goodlife FITNESS 10KM begins in the downtown core, and takes participants on a 10KM adventure through the vibrant streets of Halifax. 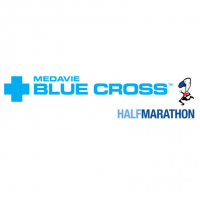 The route is perfect for both walkers and runners of all abilities as it provides a challenging route with the perfect amount of adventure. 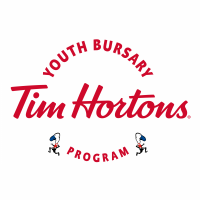 So, go ahead and Giv’er a try! 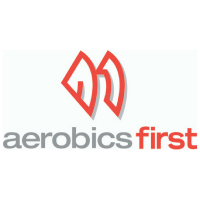 Put the GoodLife FITNESS 10KM route on your to-do list for 2019. 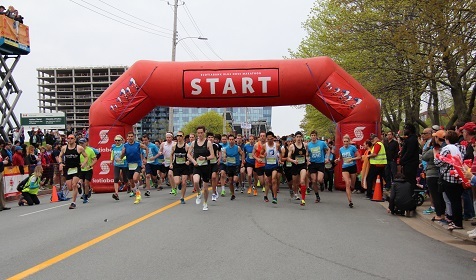 The Lifemark 5KM begins and ends in the downtown core. 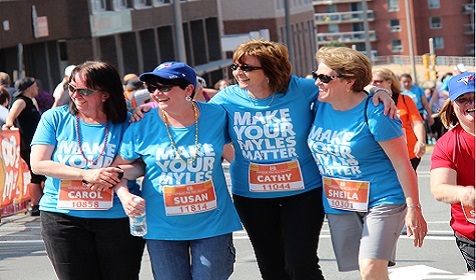 Participants will have the pleasure of running through Halifax's beautiful South end. 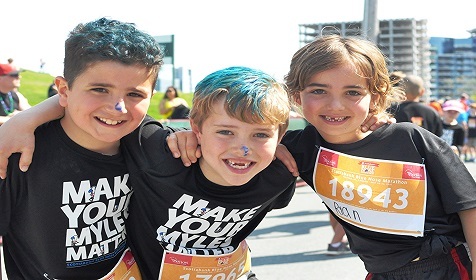 The Doctors Nova Scotia Youth Run has become a family affair, attracting runners of all ages and fitness levels. 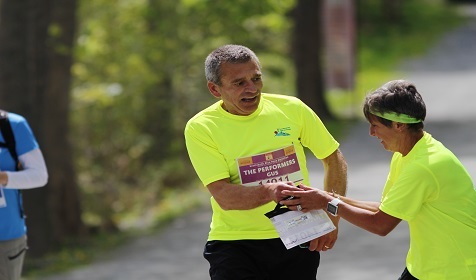 Participants can choose from 2KM or 4KM’s depending on their age or fitness level.